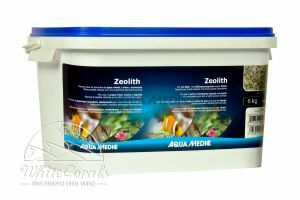 If you order until the 04/23/2019 14:00 we ship your package probable today. 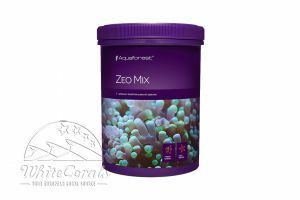 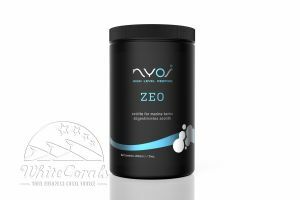 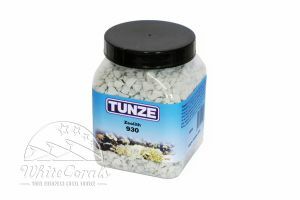 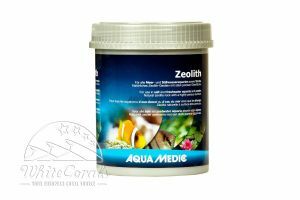 Aqua Medic Zeolite 10-25 mm Natural zeolite rock with a highly porous surface. 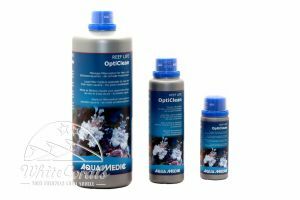 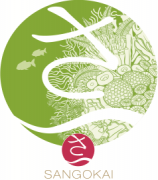 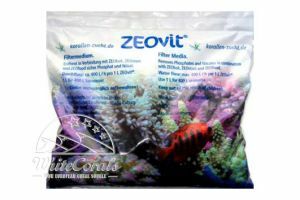 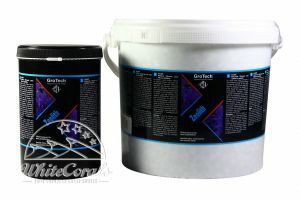 For use in salt and freshwater aquaria and ponds.